Five Star Resort Style Living at it�s Best. 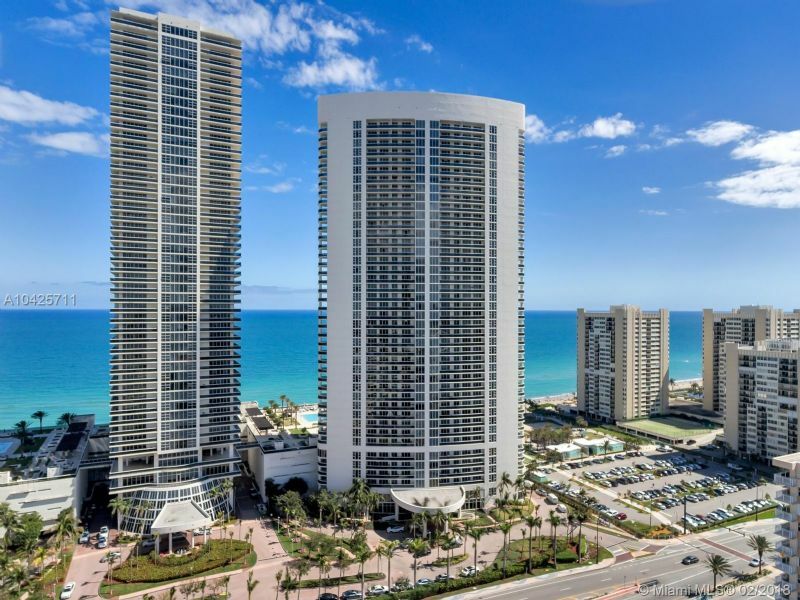 This completely furnished, tastefully decorated 3 bedrooms/3 bathrooms unit at The Beach Club with direct ocean view, marble floors throughout, stainless steel counter tops washer and dryer. Full time concierge & security, 24 hour valet, multi-level parking, 5 heated pools, spa, spectacular 50,000 sq ft state of the art fitness center overlooking the Atlantic Ocean & pool side snack bar. Minutes away from Fort Lauderdale International Airport, Gulfstream Park, Aventura Mall and many other local attractions.